I think surrounding yourself with an incredible team that you trust is the most important thing you can do. I grew up on set because my dad was an actor and he used to bring me to set with him. So, show business is in my blood. 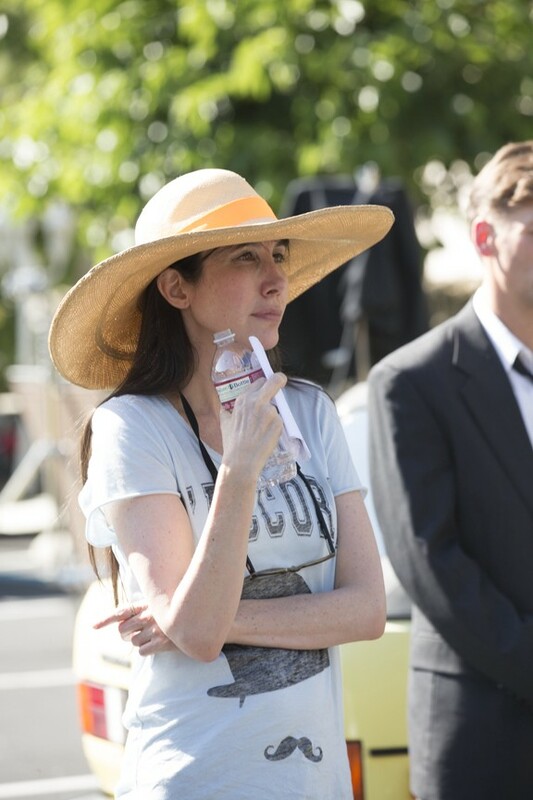 And then after being married to a director for so long, I really had the urge to get in there myself and direct. I had an actor I really wanted for one of my films, we had met before, but it had been a long time. So, I sent the script to his agents to go through proper channels. The agents passed on the project but acted like they had sent it to the actor and he didn’t like it. Shortly after, I ran into that actor at an event and asked him why he passed. He replied, “I have no idea what you’re talking about. I never saw a script from you.” Turns out his agents never gave him the script. But he had me send it to him privately, and they loved it and agreed to be in the film. We were filming a shot for Fanboy near the airport and had been there all day because timing the shot was so difficult. As we were getting the shot, we ended up using, the cops showed up and threatened to confiscate our equipment and throw us in jail. I knew my DP didn’t have the full shot, and I knew I needed to buy him enough time to get it, even if it meant getting hauled off in handcuffs myself. I learned you have to absolutely anything to get the shot. Thankfully, I didn’t end up having to go to jail. I have just signed on to direct a new project about a father who has to leave his military life behind to take care of his young children after his wife suddenly passes away. It’s an incredible story excited to tell it. My production company is also gearing up for ‘Tell the Wolves I’m Home,’ which is based on the best-selling novel. Wow, in Hollywood, everyone! But for Fanboy, the owner of the video store was a very interesting guy. While we were doing our location scout, he was renting and selling bootleg copies of films. There are so many wonderful causes, but I am extremely passionate about animals. 1. How truly exhausting filmmaking is. 2. Choose your battles wisely. 3. How difficult it is to find the right location for things. 4. How heavily the business side plays into the industry. It’s often not about art. 5. How difficult it would be to be away from my 5 children while filming. My dad, Lorne Greene, used to always say, “the four stages to an actors life are: who is Lorne Greene? Get me Lorne Greene. Get me the next Lorne Greene. Who is Lorne Greene?” And I think that’s true for everyone in the film industry. It helps keep you humble. I think this story ended up playing a big part in Fanboy and it felt like a nice to acknowledge him. 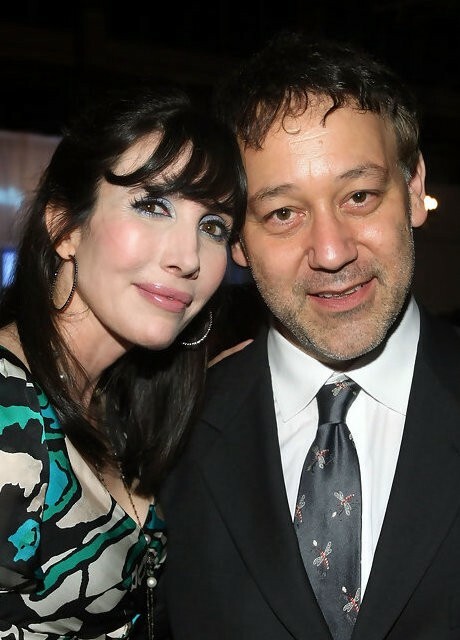 My husband, Sam Raimi, is such a wonderful director and filmmaker. When I have had a question or needed support, he has always been there for me. I’m eternally grateful for his support. The Dali Lama, because I love and believe in his mission of peace and understanding.